Thanks to the Fete Chinoise committee for having us at the photo wall at the annual event at AGO. 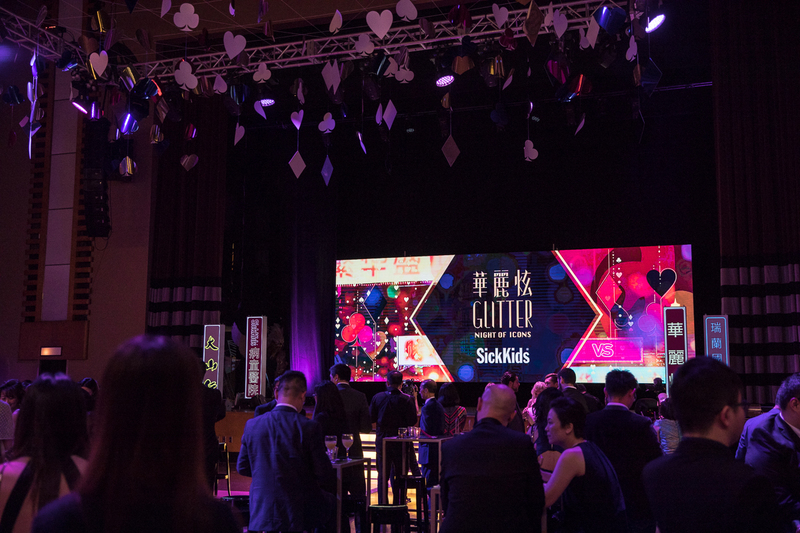 Dazzling lights and sparkles decorated every space in The Carlu, as evening gowns, party crowns, food, seafood and dessert stations, casino games, and performances filled the fifth annual Glitter charity gala. 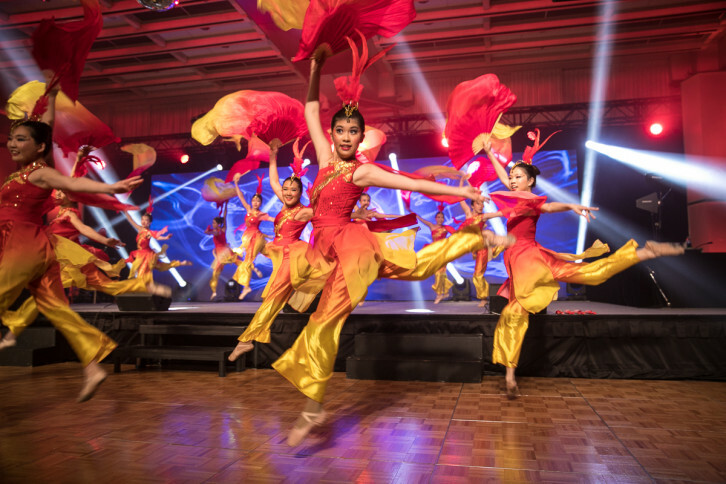 On Saturday, April 14th, over 400 Chinese-Canadians attended this whimsical event in support of SickKids Hospital. 100 percent of the funds raised went into the redevelopment of operating suites at SickKids (Hospital for Sick Children). What can we say… the event reflected real effort. Honorable cause. 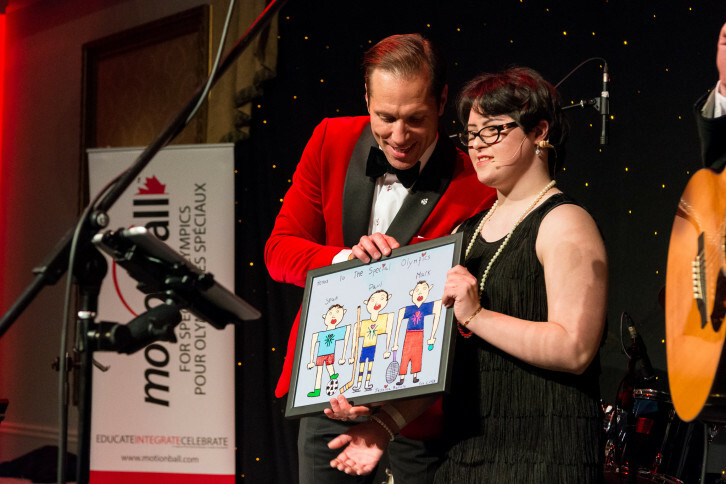 The 2nd annual The Organ Project gala took place on March 28th, 2018 at the Fairmont Royal York. It was another successful sold out gala for the organization with a star-studded musical lineup. When Toronto’s young professional set thinks of motionball, the annual glitzy fundraiser likely comes to mind. Dragon Ball, celebrating Year of the Dog, on February 10th, 2018. 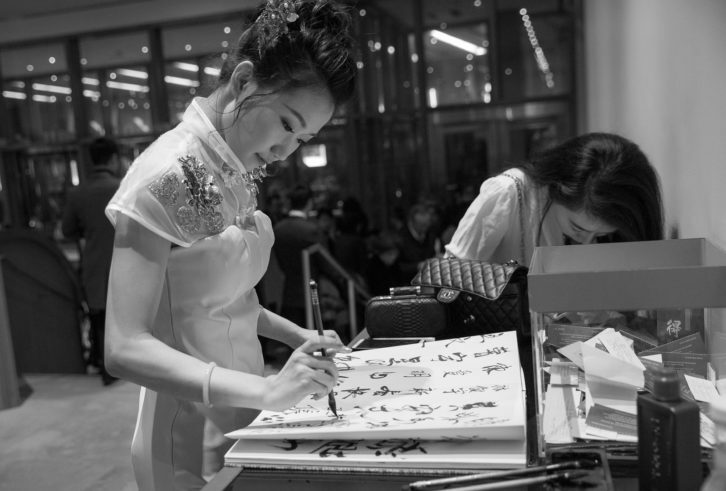 This signature fundraising event is the largest Chinese New Year Celebration in North America. 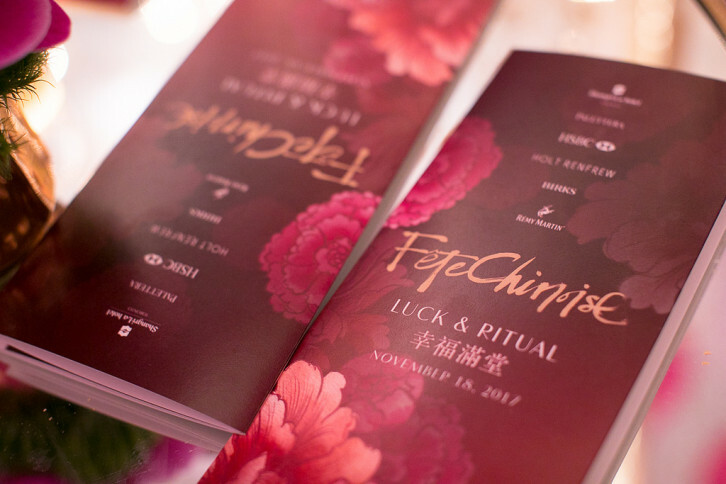 As usual it was a fabulous time at Shangri La Hotel for Fete Chinoise on Saturday, November 18, 2017.